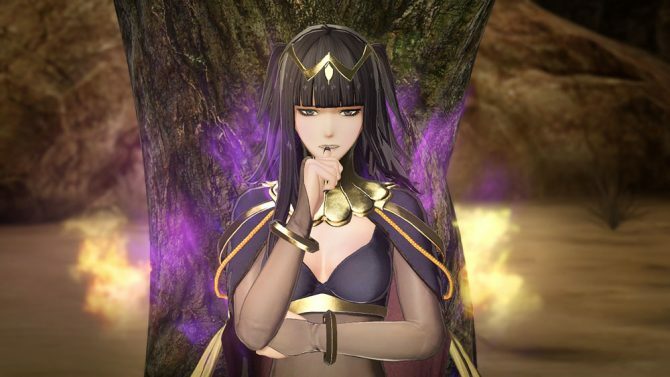 A new trailer for Fire Emblem Warriors foreshadows the Japanese release by showing the charming CGI opening cutscene of the game. 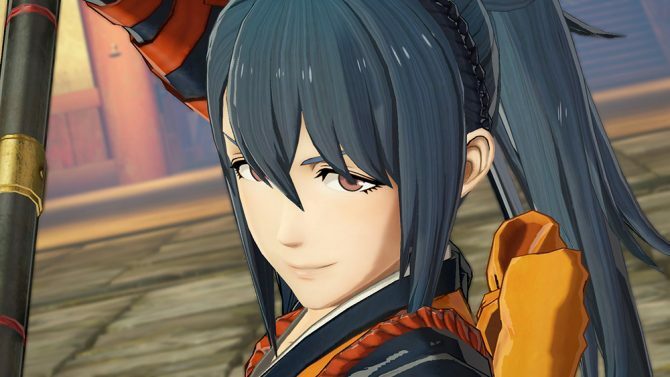 Today Koei Tecmo released a new trailer of its upcoming Musou-style Fire Emblem title Fire Emblem Warriors. The game releases tomorrow in Japan, so it’s only appropriate that the new video showcases the opening cutscene, which shows the many classic Fire Emblem heroes and the two original characters Rowan and Lianna engaged in battle, rendered in beautiful CGI. 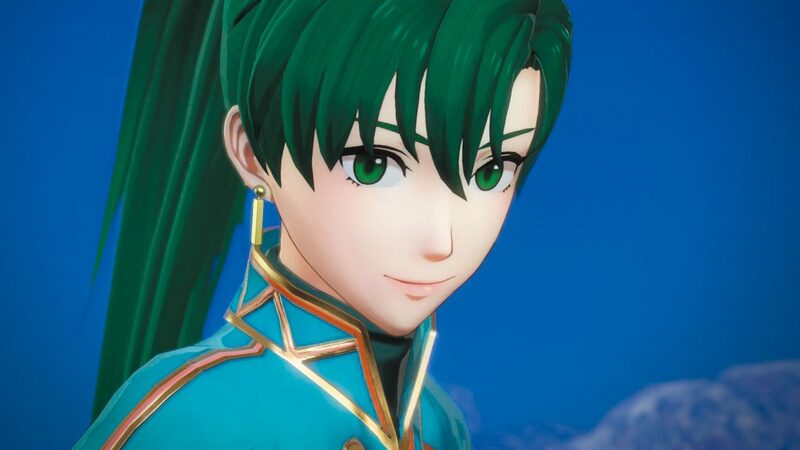 You can check the video out below, and if you want to see more, you can enjoy the recent reveal of Lyndis, the announcement trailer for Celica, and the introduction of Tiki and Caeda. 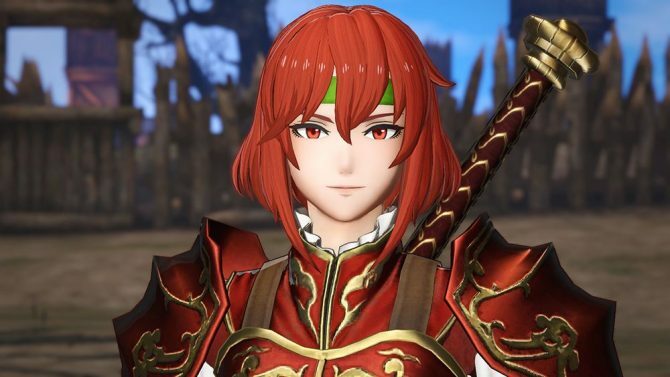 On top of that, you can also watch another trailer from yesterday showcasing Rowan, Lianna and the heroes announced most recently, two videos showcasing the characters from Fire Emblem: Fates, and another trailer focusing on Chrom, Male Robin, Cordelia, Frederick, Lucina, Female Robin and Lissa from Fire Emblem Awakening. 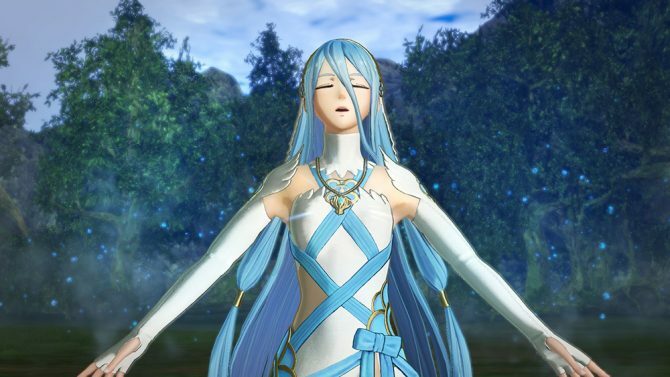 Fire Emblem Warriors will launch on Nintendo Switch and on the 3DS family of systems tomorrow (September 28th ) in Japan, and on October 20th in Europe and North America.